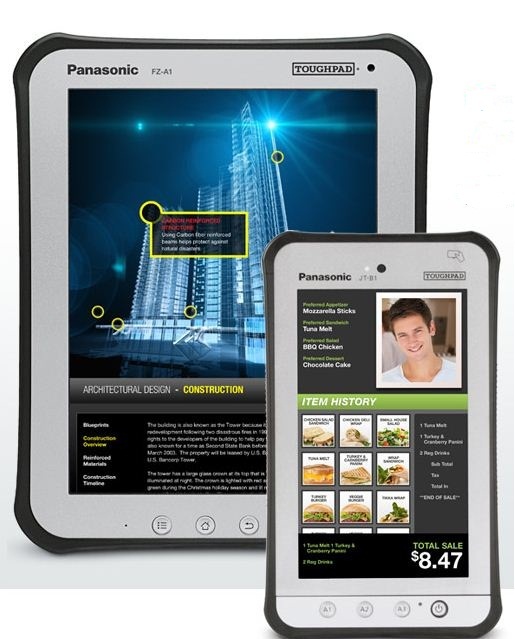 Panasonic Toughpad Tablets specially made for Enterprise uses. Panasonic’s Toughpad is for those who are often on the move while carrying out his/her duties at the workplace. if you believe a portable delicate computer will not fit in with you at work, then friends check out the Panasonic’s Toughpad solution. Tough is in the name and toughness is in the quality of the PC. One can be carefree about any ingression of dust or water, because of the tablet’s built. It’s a rugged invention especially designed keeping in mind the work environment and vulnerability quotient associated with the mobile enterprise workers. You can buy this tab from here. 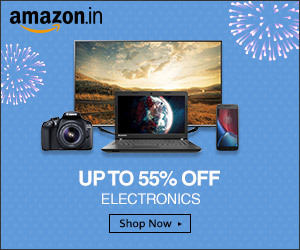 But for now it will not be available to India.